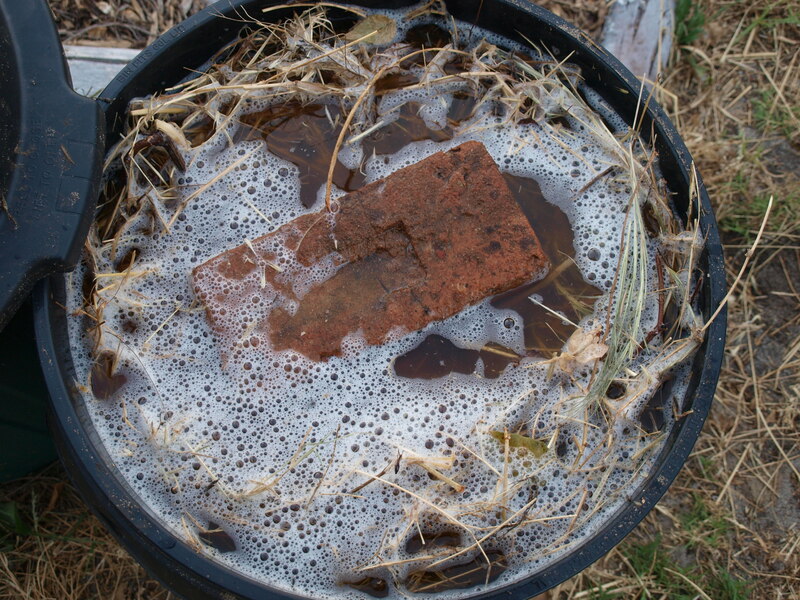 Home compost diy fertiliser permaculture soil weeds Weed Tea - Creating Fertiliser from Green Waste. Weed Tea - Creating Fertiliser from Green Waste. 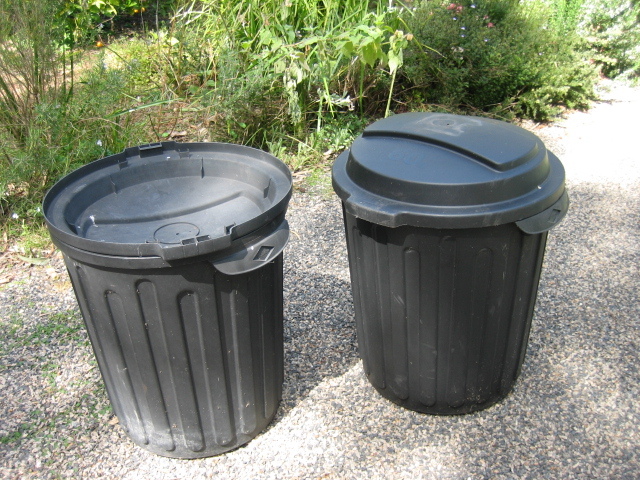 Compost Bays 4 and 5 - make black gold. I have posted a little bit before our compost down at WBCG, but I also wanted to let you know about 'weed tea', another feature of our composting set up at the garden. Although with a distinctly suspicious name, weed tea is a fantastic and spectacularly easy addition to your garden and soil cultivation. What is weed tea? It's a liquid fertiliser made from literally making a 'tea' from all those obnoxious weeds that you can't put in your compost for fear of them seeding through your newly-mulched veggie patch. These sort of weeds - running and grassy weeds, usually just end up in your council green bin. Create your own Weed tea: Get a container (anything with a lid will do, like a common plastic bin, see photo) - anything form 50L to 80L is a great start - but it depends on how many weeds you have. Fill the container with weeds: even dandelion, oxalis, sorrel, couch grass. Fill the bin with water - ensuring to cover the weeds submerge the weeds – It’s called death by drowning! You can weigh down the weeds with a brick too, if you wish. Then, simply leave the tea to 'steep' for about 6 weeks (for a fast but weaker solution) to 3 months. By that time, a beautiful, brown-green bubble sludge appears and the weeds are completely dead. This is your tea concentrate. Use. Drain the tea from your bin, or extract the dead weeds with a pitch fork. Dilute your concentrate with water in a watering can until it look the colour of a weak cup of tea (about 10:1 parts water : weeds concentrate). Use the tea as a liquid fertiliser. You can also put it on the compost heap, so the nutrients accelerate the composting process and make it happen faster. Refuse: Put the weed debris into the compost heap so that it continues to break down. The weeds are now totally benign and dead. Making weed tea is really a win-win situation. It’s possible to get rid of a green waste and from that create a rich, liquid fertiliser for use in the garden. Permaculture in action folks!